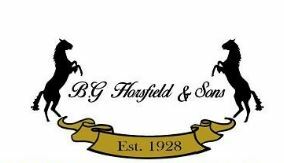 B.G.Horsfield & Sons - Painter/Decorator based in Ridgeway, South Yorkshire. We offer our customers a comprehensive range of painting & decorating services. We are a family business with many years of experience and are now 4th generation of family members. With a reputation for good work, a professional & friendly service combined with the highest standard of work for Domestic and Commercial clients.